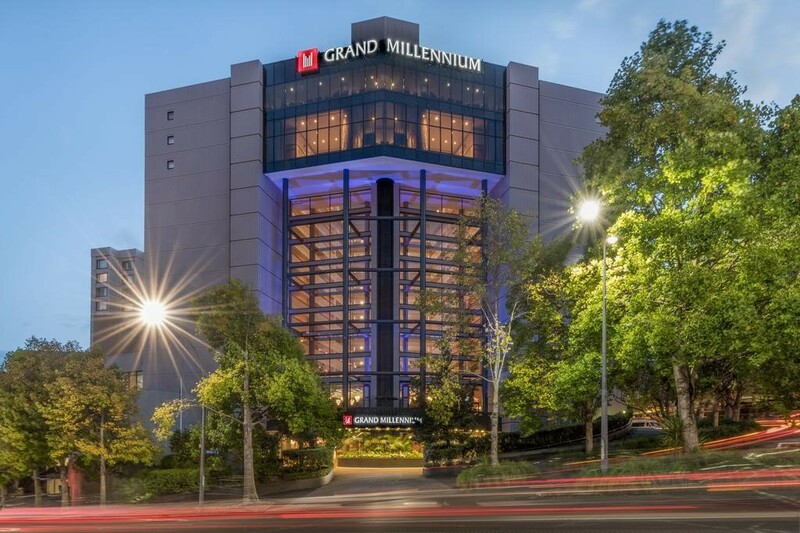 Grand Millennium Hotel, Auckland City, New Zealand. The SPTE Secretariat will book your accommodation at the Grand Millennium Hotel arranged for SPTE Buyers. Please note that your Accommodation will only be confirmed upon receipt of registration payment. Please ensure to inform us if you do not require hotel accommodation to be arranged for you. The Hotel is currently holding rooms under a group booking specially for SPTE Buyers. Please note that SPTO will only cover cost for room only and any additional requests will need to be directed to the hotels by the individual Buyers. Please note that SPTO will only cover the room rates under the special offer provided, any additional requests and costs will be at your own account.